Ruler, glue, highlighter? Check. Check. Check. If you’re a parent of school age kids, you know THE LIST contains many other “standard” items you have to get ASAP because it’s Back to School time and you want your kids prepared. But while all of those items are necessary, I bet you haven’t considered at least 2 out of the 3 items below that should be but are rarely “standard” on our back to school lists. These items have one thing in common. They support the very thing that makes the biggest difference in your children’s learning – their brain. The following is a list of items that improve things inhaling glue and marker fumes never will - focus, productivity, and sanity of kids when doing school work. 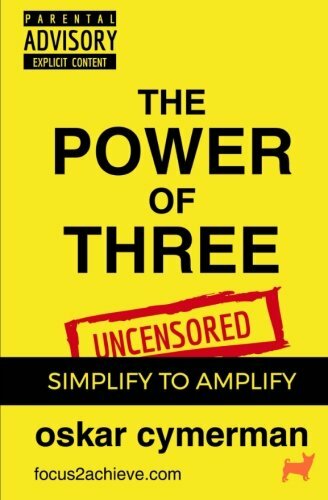 For each item, I explain the science, how it helps, how to use it, and give you an inexpensive but effective recommendation. 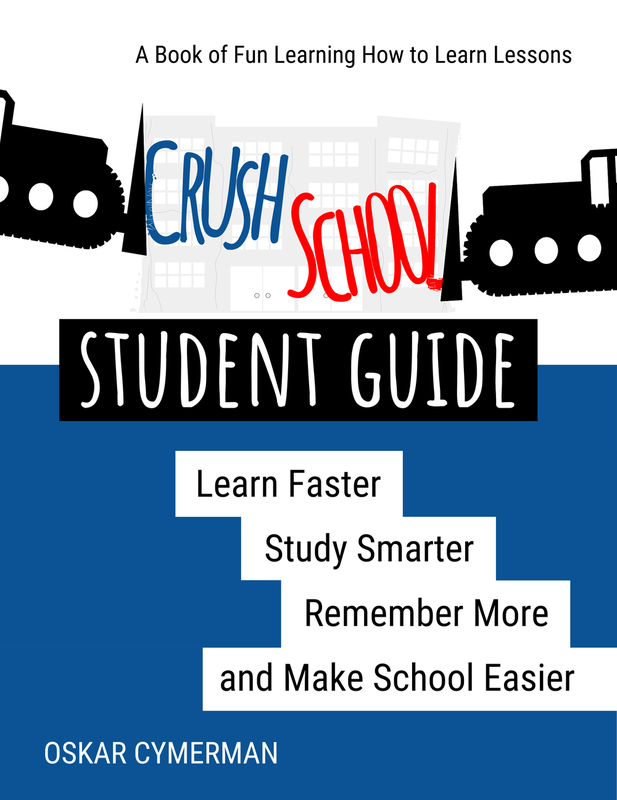 Chances are your children will more than fulfill their daily sitting quota in school. I’m not sure if “sitting is the new smoking” but most of us spend too much time with our buns flattened, which is linked to health concerns such as high blood pressure, sugar level, and cholesterol and increases our chances of dying from heart conditions and cancer. While a full-size standing desk will cost hundreds of dollars, you can find desk risers you can place on top of a regular desk or work stations that won't break your Back 2 School budget. Equipping your child’s room or family work space with an adjustable desk promotes focus and productivity while preventing fatigue. As movement stimulates blood circulation, every time the child stands up, the brain receives an increased dose of fresh oxygen. Most such desks are quickly adjustable to the desired position promoting work flow. This 28in x 20in top has room for a laptop, notebook, and a water bottle. I like it because it's stylish, allows quick and easy height adjustment, and comes in 3 colors. It costs $180 on Amazon here. 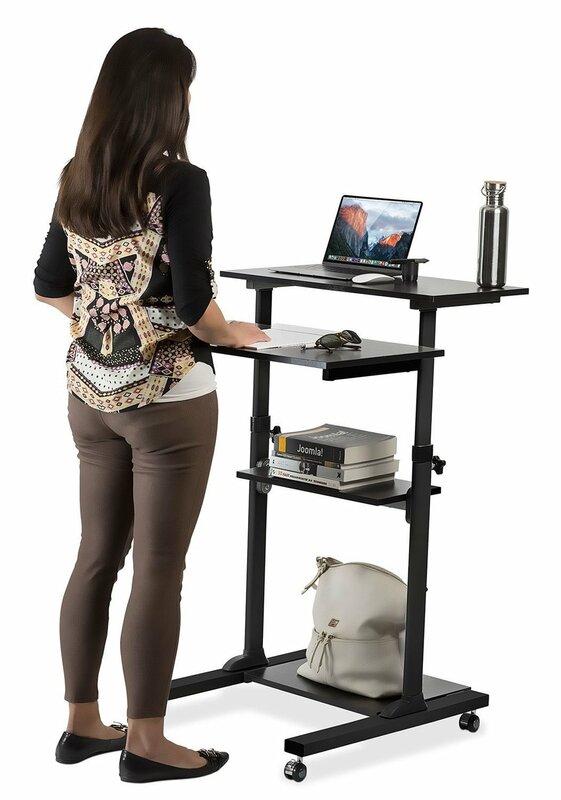 This standalone work station adjusts and can be placed next to a desk. I like it because you can roll it around to take advantage of natural light during the day. It costs $125 on Amazon here. If you think the work surface isn't big enough, consider that a smaller surface accommodates fewer items. Having less stuff removes distractions from your teen's field of view promoting greater focus and productivity. For free shipping, you can do a 30-day Amazon Prime trial here. Just use it for your Back 2 School shopping to get free shipping and then cancel. Tracking your work time in real time is an effective way to stay focused and get more done. Your teen already has a smartphone so why not use it to prevent distractions and promote productivity? 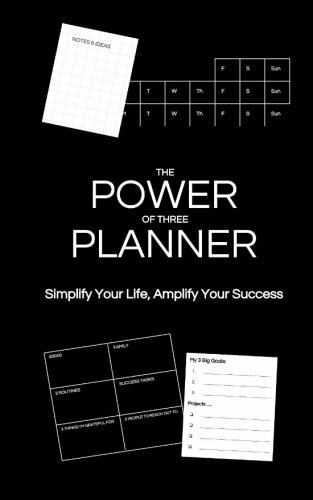 Find the simplest productivity phone app. Generally, the more complicated something is the more useless it proves. Avoid “productivity” apps with “extra” features as they distract, not focus. An ideal app is one that keeps track of work sessions and brain breaks with timers. Try Focus Keeper which I use or a similar app. The idea is to hear the subtle ticks that remind your teen to keep going for 25-30 minutes straight and then get alerted to take a 5-minute break to stand up, walk around, get a drink etc. Get the app here. Pro Tip: Encourage your teens to put their phone in “airplane” mode while working. A book by learning experts Dr. Barbara Oakley and Dr. Terrence Sejnowski is set to be released on Amazon on August 7th. 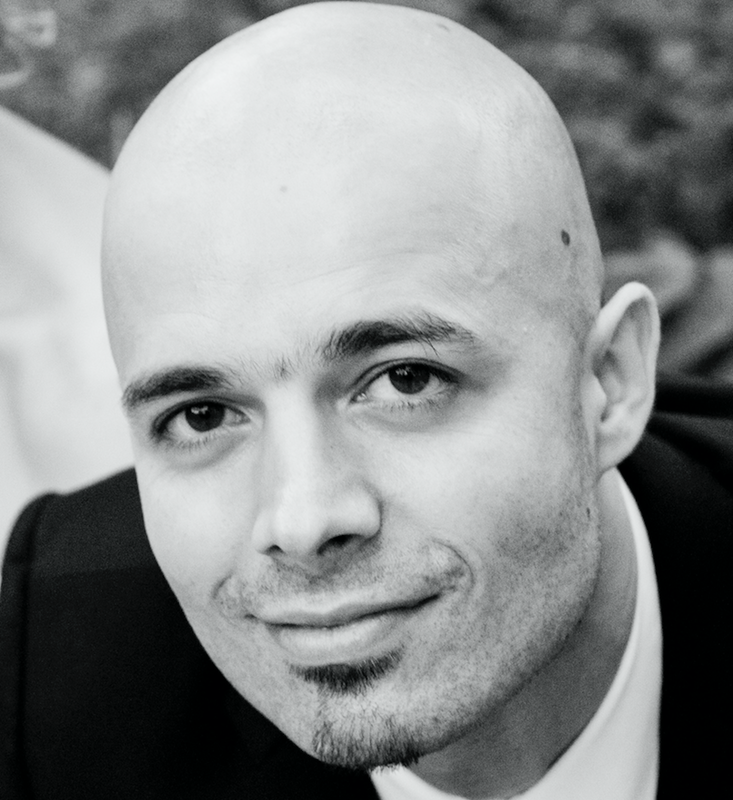 Oakley and Sejnowski are learning experts who teach the all-time most popular Massive Open Online Course (MOOC) Learning How to Learn: Powerful mental tools to help you master tough subjects. 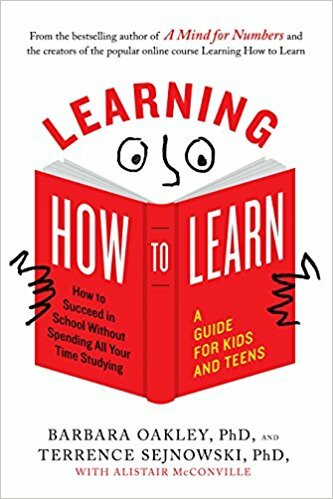 Their new book Learning How to Learn: How to Succeed in School Without Spending All Your Time Studying; A Guide for Kids and Teens is available for pre-order here. 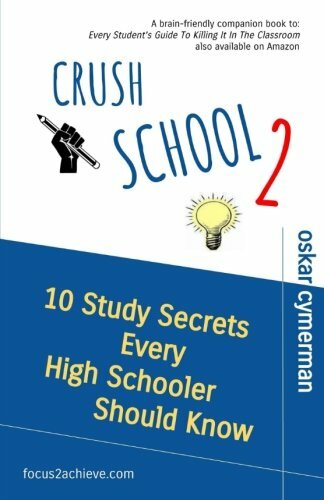 I took their course and highly recommend the book as a summer reading for teens. 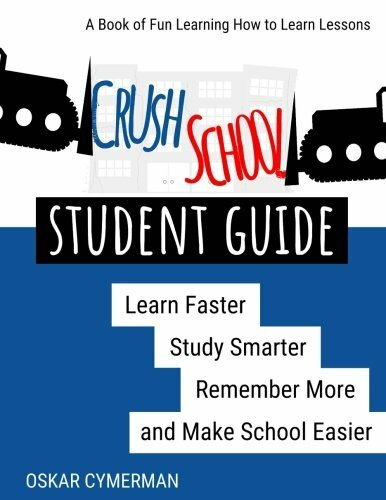 If your teens prefer "hands-on" learning, consider the book I wrote Crush School Student Guide: Learn Faster, Study Smarter, Remember More, and make School Easier which is a series of lessons designed for teens to help them become better students by using the concepts they learn immediately. The Oakley/Sejnowski book is cheaper at $12.80 and is a great description of effective learning strategies. Get it here. My book is more expensive at $29.95 but is hands-on and contains many more effective learning strategies as well as project templates, test checklists, and success plans. Get it here. 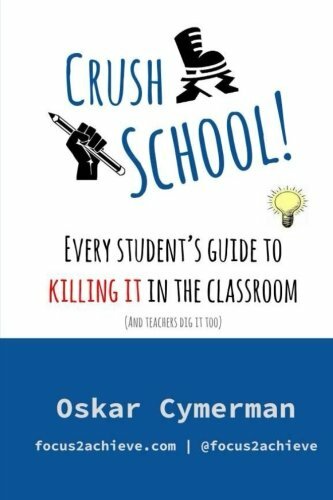 If you get my book before Friday, August 3rd I will give you an extra copy and a gift that supports your child's learning further for FREE. Just pay $7 for shipping. But whichever book you get - it will make your teen's school experience better.